What are the differences between manual silk and machine manufacturing silk? Handmade silk is pure and smooth; Rod of machine manufacturing silk is relatively more, silk feel slightly bad, and filament length is less than hand-made silk. Handmade silk feels smooth and soft; Machine manufacturing silk is still smooth, but due to rod, it is slightly worse than hand-made silk. 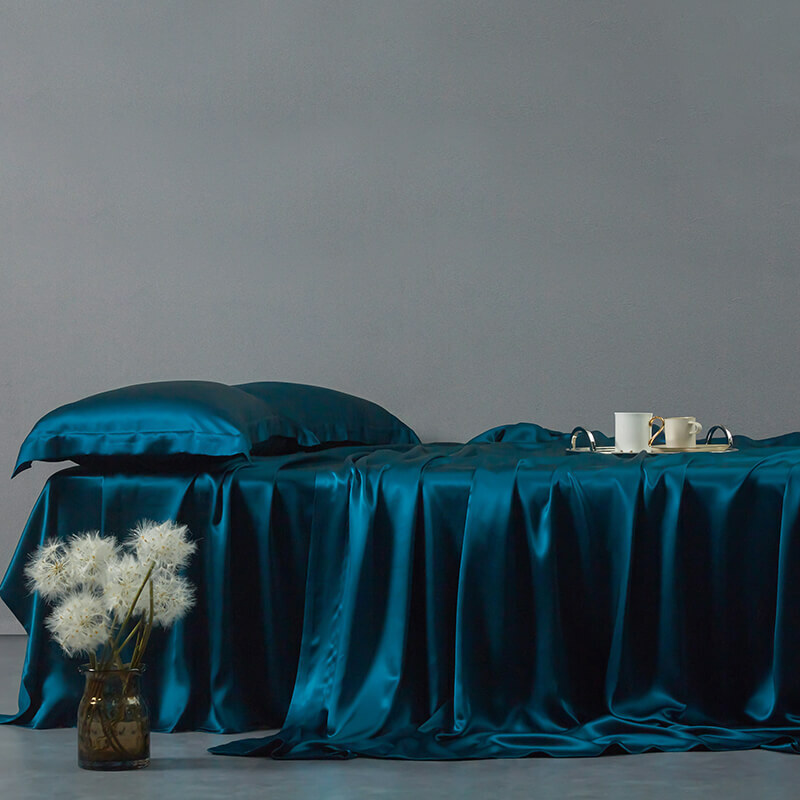 Handmade silk is soft and delicate, and its thickness is uniform; the uniform degree of machine manufacturing silk is worse than hand-made silk, the intelligent production machine can’t eliminate the rod, impurities and rough machining in the process of manufacturing. Silk quilt is made of handmade silk and it is soft and comfortable with high efficiency heat preservation; machine manufacturing silk is familiar with hand-made silk. pure manual silk select double silk cocoon; machine manufacturing silk is mainly high quality single cocoon silk, with double cocoon and cocoon of macular. Handmade silk uses manual stripping system, and it costs time and labors, but in order to ensure that the original characteristics of silk, there is no alternative method. And traditional Oriental are reflected in it; machine manufacturing silk is mass produced by machines, so it saves time and produces quickly. Handmade silk uses pure manual peel cocoon and control, the damage to silk and proteins is very tiny, general the service life is more than 20 years. Machine manufacturing silk production because of the features by machine, it has some damage to silk and the service life can maintain 10 to 15 years generally.